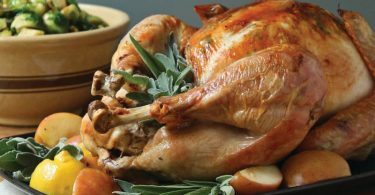 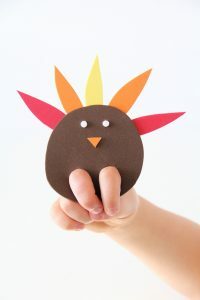 Nothing says Thanksgiving dinner like a haphazard Turkey centerpiece made by your little one’s little fingers. 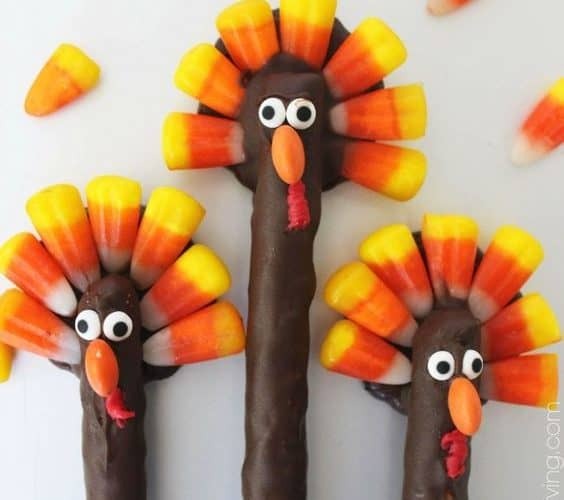 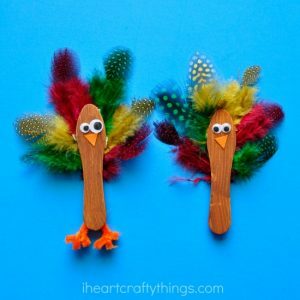 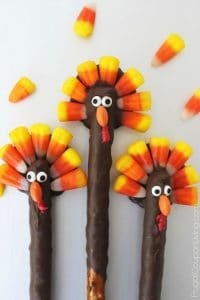 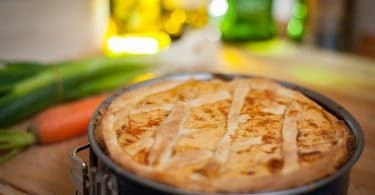 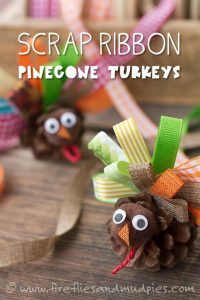 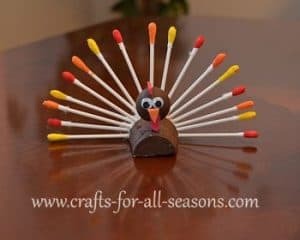 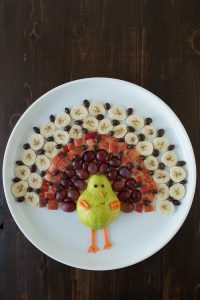 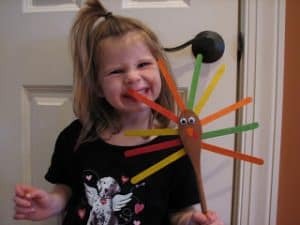 Here are 8 cute and fun Thanksgiving crafts you and your kids can DIY together. 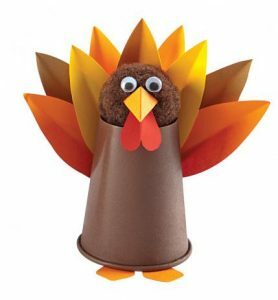 What you’ll need: paint, a plastic or Styrofoam cup, a pompom, construction paper and googly eyes.